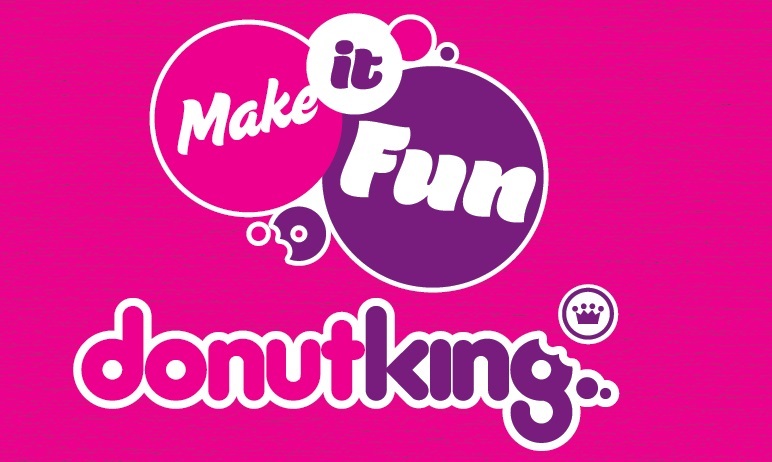 Donut King has been awarded Canstar Blue’s Most Satisfied Customers Award for coffee shop chains in Australia, ending Muffin Break’s three-year winning run. Based on a survey of 1,876 adults who have visited one of Australia’s major coffee shop chains in the last six months, Donut King was the only one to achieve a five-star rating for overall customer satisfaction. The Retail Food Group brand earned top marks in six out of eight research categories, including value for money. Zarraffa’s Coffee was the only chain to achieve a five-star rating from consumers for quality coffee, which was found to be the greatest driver of overall customer satisfaction. “Naturally great tasting, quality coffee is hugely important, but there are a lot of other factors that go into the overall coffee shop package and consumers are clearly happy with what they are getting from Donut King,” said Megan Doyle, Head of Canstar Blue. The Canstar Blue survey found the average weekly spend at coffee shop chains to be $16, with cappuccino (37%) the most commonly ordered coffee, followed by latter (21%) and flat white (17%). A quarter (23%) of respondents said they always order coffee made with single origin beans, while 45% try to buy coffee made with fair trade beans. Seventeen per cent of adults said they usually order double shots, with 9% going for triple shots on a regular basis. The survey also revealed Aussies’ dependency on coffee, with 63% struggling to function properly without drinking coffee during the day, while 49% said they often just have a coffee for breakfast and 56% think they probably drink too much.